Let’s be honest. The title of this post is ridiculous. 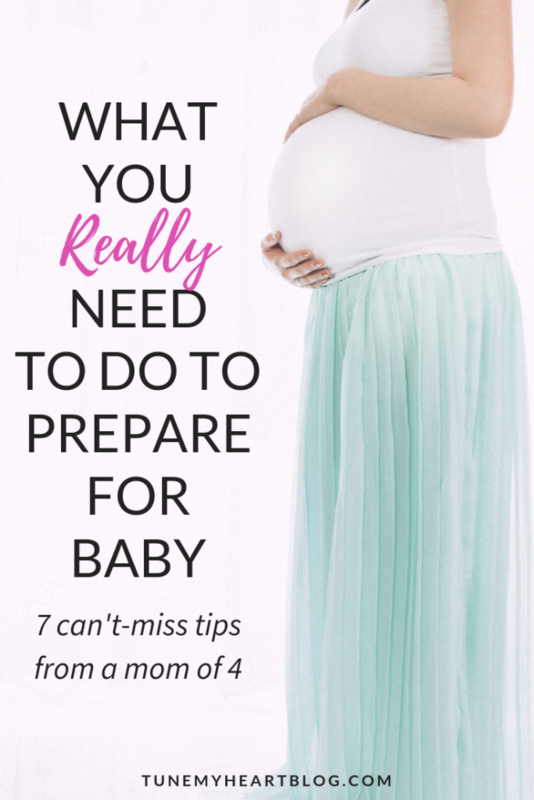 Nothing could ever totally help you with preparing for baby. 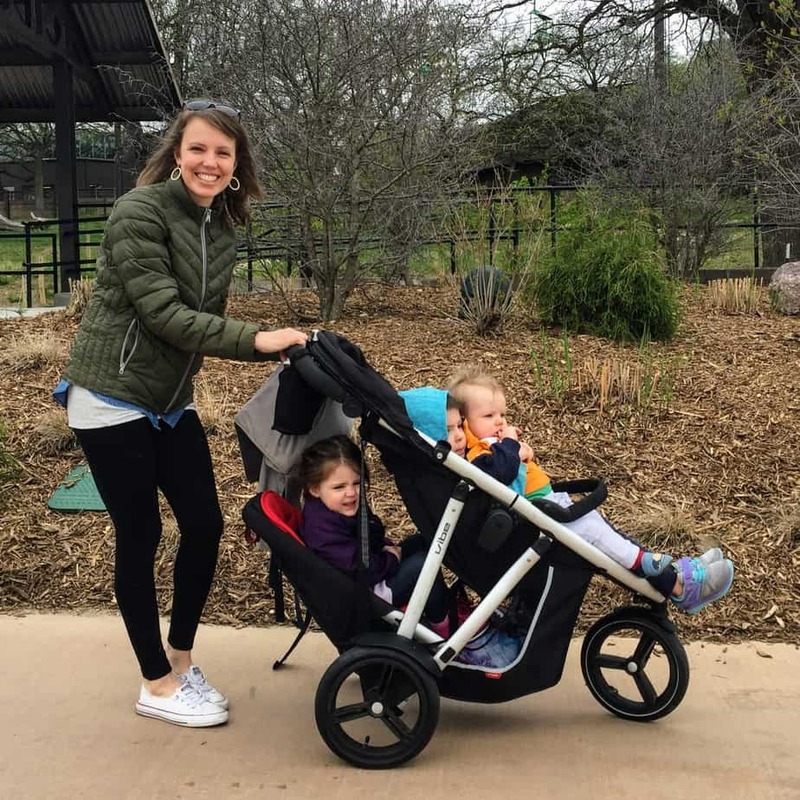 But, should you find yourself expecting a baby (or hoping for, adopting, or fostering a baby), there are a few things that might make the transition to mommy life just a tad bit easier. After this 4th baby arrives, we’ll have used 5 providers in 3 cities in 3 hospitals. I used a certified nurse midwife with our first, both a home birth midwife and an OB with our second (long story), a different OB with our 3rd (because I didn’t like my previous), and yet a different OB with our 4th (because the one I liked retired). tries to deliver his/her own patients. will spend time answering your questions, especially if this is your first baby. has an office that runs on time. A sinking fund is a category in your budget that adds up from month to month and only occasionally gets spent out of. Then, divide your estimated amount by the total number of months you have to save up (probably 6-10 months ish). That’s your monthly budgeted savings amount. Be disciplined & only spend money out of this fund for things on the list! Preparing for baby pro tip: Look on Facebook buy-sell-trade sites, craigslist, and local kids resale stores for basic, popular baby items. Make sure you take things off your registry if you find them used. For example, I recently bought a little infant sound machine for $6 – it retails for $25. Don’t forget to factor in saving for the actual cost of giving birth, which can vary a lot depending on your insurance (hence #1 in this post). This post has all the details about how much to budget when preparing for baby. Get the budget-for-baby spreadsheet now! You may or may not have been ‘surprised’ by the little one that’s entering your life. Either way, there are TONS of things that you and your husband will discover about each other as parents that will totally rock your world! Mostly, you guys will learn on the fly, but here are are some ideas for questions to discuss. How were you raised? What are things you liked and didn’t like about the way your parents handled things? If you’re going from 2 incomes to 1, are you planning ahead for this? A mentor is someone who is a season ahead and doing what you want to be doing well. Who do we know that we think we want to parent like? Anyone we can ask to formally or informally mentor us as new parents? 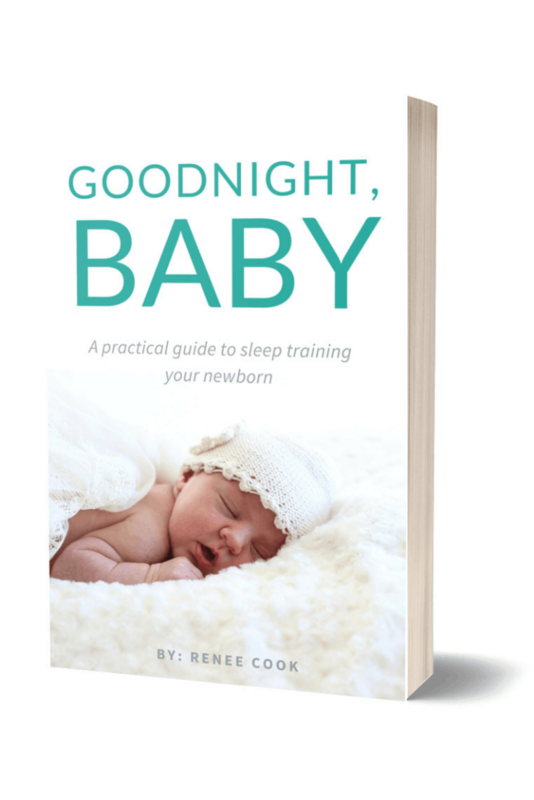 We had 4 kids in 5 years… from our experience, I recommend starting sleep training your baby sooner than later. I have a method for starting an eating and sleeping routine from the very beginning!! It works for almost everyone who starts with their newborn! It addresses daily routines, feeding schedules, how to know if baby is tired or hungry, and what to do when it’s not working! If you want to sneak a peek at it, you can snag the first 2 chapters for free HERE! Or check out the rest of the guide and read some reviews here. You will want to Google everything. The first several links will be forums on pregnancy sites that haven’t been updated since 2011. Please resist the urge to read them. Which is why I know they’re all a useless waste of time. You’d be much better off asking your mom, a friend, your doctor, or even a blogger whose parenting philosophies jive with yours. For the love, just don’t read the forums. *John Rosemond has written several great parenting books, many of which are specific to a certain issue or age group. He has one for “terrific twos,” “discipline that really works,” teenage years, etc… Keep those in mind for the future. The whole marketing world has figured out that expecting mothers are an AMAZING target. Because if you tell moms-to-be that they NEED this one thing for their baby, they are likely to believe you. So, don’t fall for every little social media ad or beautifully styled Target endcap. Sometimes you get what you pay for, and sometimes not. Those darn Aden + Anais blankets ARE softer than cheaper muslin swaddle blankets. I don’t know why or how, but they are worth the $$. Onesies, on the other hand, are onesies… they will probably end up with poop stains, and the ones from Target will do just fine. Secondhand stores are amazing. With so many people only having 1 or 2 kids, you can find practically new items for 20% of the cost. Find a local kids resale store or active kids stuff buy sell trade group on FB. Wait on purchasing diapers and most of the big gear things… If you buy a swing when you’re 4 months pregnant, and your baby hates it 7 months later, you’ll be stuck with it. (Another reason you can find great deals on never-been-used secondhand items. Some babies end up being sensitive to certain brands of diapers. It’d stink to stock up on Huggies only to find out you need Pampers. They go on sale every 4-6 weeks, so just grab 1 giant newborn box and a size 1 box around week 35-38. Here is my baby registry guide. What your baby really needs is love. And milk. And a carseat. (It’s the one item you have to have to leave the hospital.) You can basically learn everything else on the fly. People have been giving birth and raising babies since dear old Eve, and you can do this too. You’re in good company.